Every pianist wants to make the most of the great possibilities of his or her instrument, and to play something from the Baroque or the Classical-Romantic tradition. The best-known works, the most beautiful compositions, unforgettable moments in music. 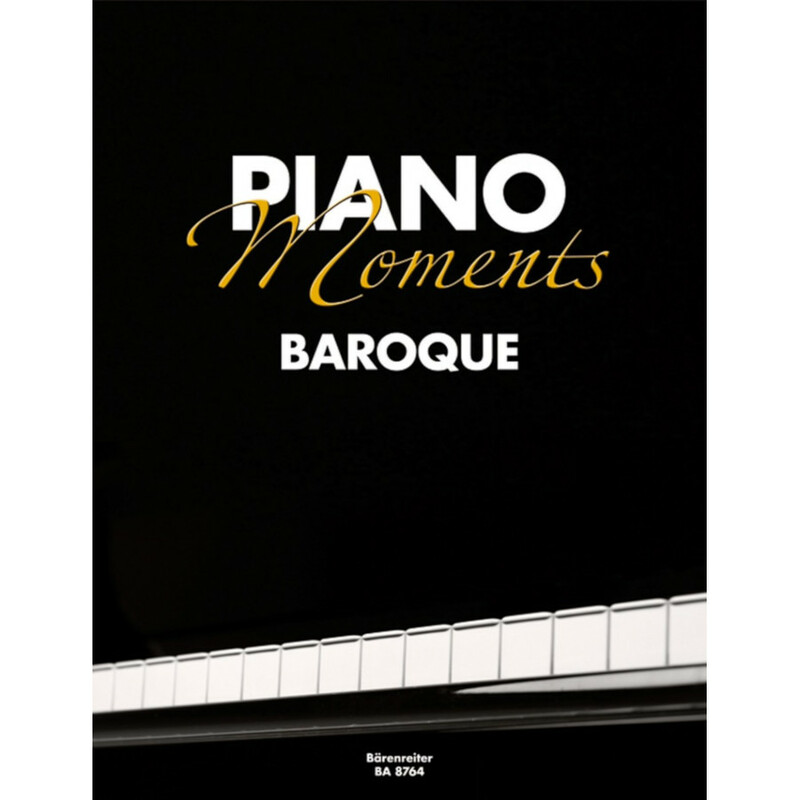 BÄRENREITER PIANO MOMENTS makes this possible in well-written, exquisite arrangements. These include Handel’s “Largo”, the first movement of Mozart’s G minor Symphony, the “Moldau” and the “Wedding March” from Mendelssohn’s “Midsummer Night’s Dream”. All intermediate pianists will enjoy playing these pieces. Christoph Ullrich and Andreas Skipis are two young pianists based in Frankfurt with busy concert and recording schedules.